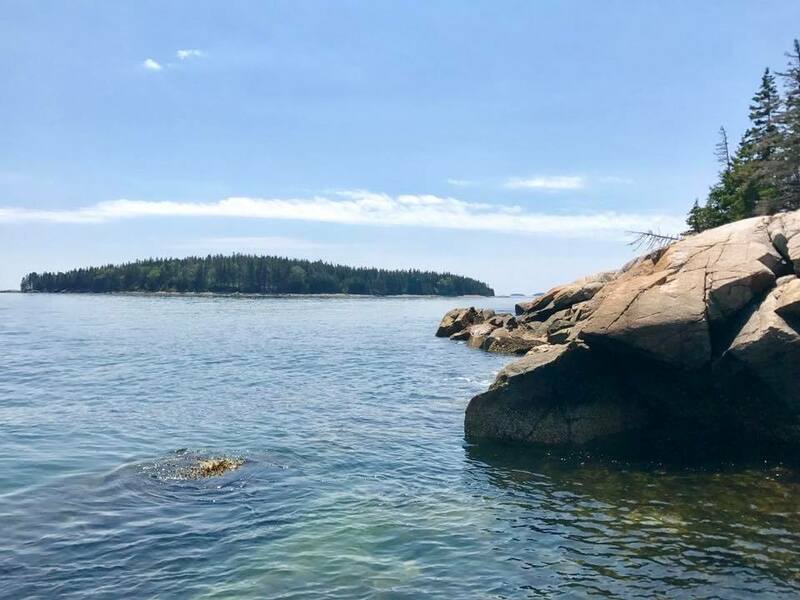 Join Rockland Shambhala and The Dancing Elephant for a Dharma walk on the Ash Point Preserve in Owls Head. Led by Cynthia Trone, this mindfulness walk will awaken our senses and open our hearts. As in the ancient Buddhist tradition, practicing outdoors helps us feel and understand our interdependence with the Earth and all sentient beings. This event is free and open to everyone comfortable with hiking on a moderate wooded path. Please wear walking/hiking shoes. “Each time we practice mindfulness we’re able to generate more love and compassion for the Earth, as well as ourselves.” – Thich Nhat Hanh, Love Letter to the Earth. When we immerse ourselves in nature, our hearts and minds settle into the ease of peaceful interconnection. In the quiet of nature, we look inward for answers to the turbulent environmental crises of our times. We generate love and compassion and feel inspired to help heal our Earth.